1. 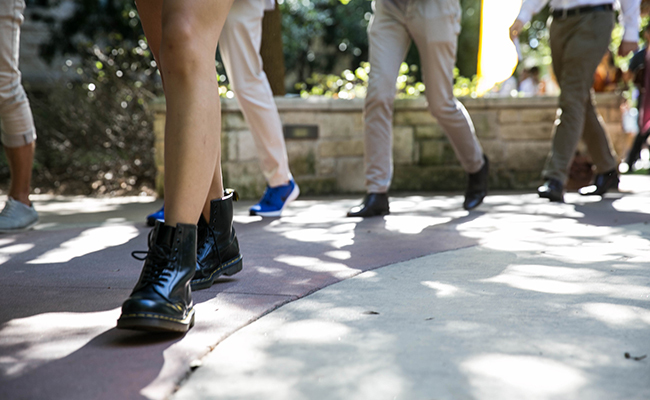 Make the most of Anchors and Welcome Days. 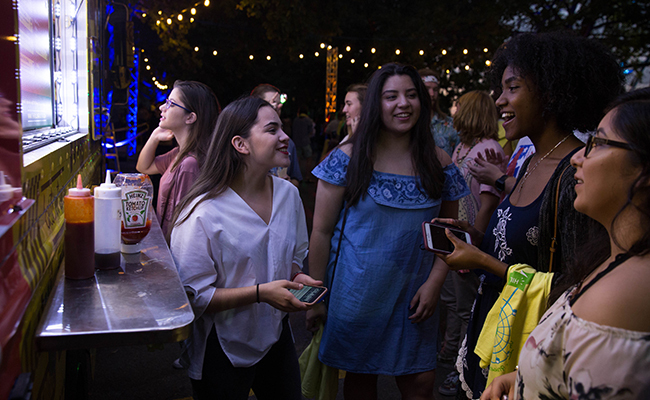 These events are designed to help you get connected to friends and opportunities on campus. You’ll move into your residence hall on Thursday and relax with your family at the Block Party that night. Starting on Friday, you’ll meet upperclassman leaders and fellow new students in a group called your Herd (our mascot is a mountain goat, after all). On Sunday, two traditions ― the Medallion Ceremony and Legacy Walk ― officially mark your entry into the St. Edward’s community. The activities continue through the first two weeks of school, called Welcome Days. Check out all the student organizations at the Involvement Fair and learn about academic opportunities at the Meet Your Major fair. Welcome Days ends with Hillfest, a Friday-night carnival with food trucks, games and a fireworks show. 2. Learn about the Austin community through service. Through St. Edward’s Reflect, Volunteer, Engage – S.E.R.V.E. 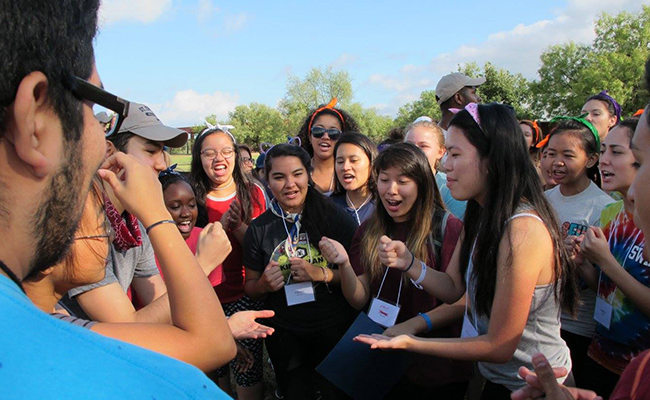 Austin – you can volunteer at the same site once a week throughout the semester. You’ll become close to your fellow volunteers and gain a deeper understanding of the issues affecting the people you serve. You can also sign up for a one-time volunteer project with S.E.R.V.E. 1 Day events. 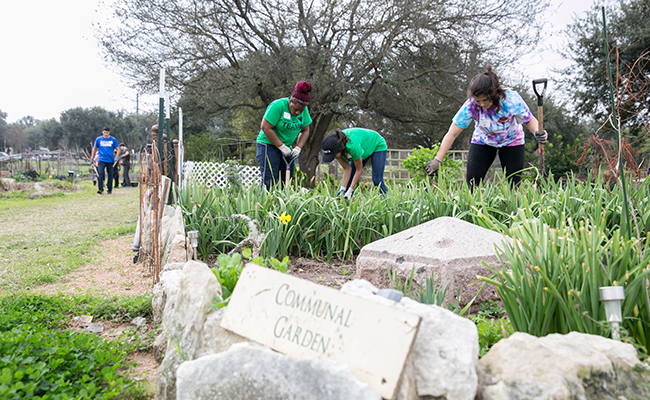 The First-Year Service Project (Saturday, Sept. 29) is your chance to get off campus and spend a morning planting a community garden, making housing repairs for low-income residents, distributing food donations or helping with events at a youth center. You’ll get acquainted with Austin and meet fellow first-year students and upperclassman student leaders at your site. 3. Explore the natural world with the Outdoor Adventure Program. Try paddle boarding on Lady Bird Lake (Sept. 8), run the trails at Blunn Creek Preserve just off campus (Sept. 13), or camp at Pace Bend Park on Lake Travis (Sept. 28–29). The camping trip is designed for people with little to no camping experience, says Ethan Calamia ’20, a Digital Media Management major who’s planned OAP trips. Tents, sleeping bags and food will be provided, so all you need to think about is whether to go cliff-jumping and if you prefer to sleep in a hammock or tent. Check Collegiate Link or find the Outdoor Adventure Program table at the Involvement Fair to sign up. 4. Become a tour guide. It’s one of the best ways to meet people ― and your training will educate you about virtually every St. Edward’s building and program. “Being a tour guide really helps because you essentially know everything about campus,” says tour guide and Orientation leader Manny Servin ’20, an International Business major. “You become an expert on the university and get to know many departments.” Pick up an application at the Involvement Fair, or drop by the Office of Admission to apply. 5. Escape for a weekend. 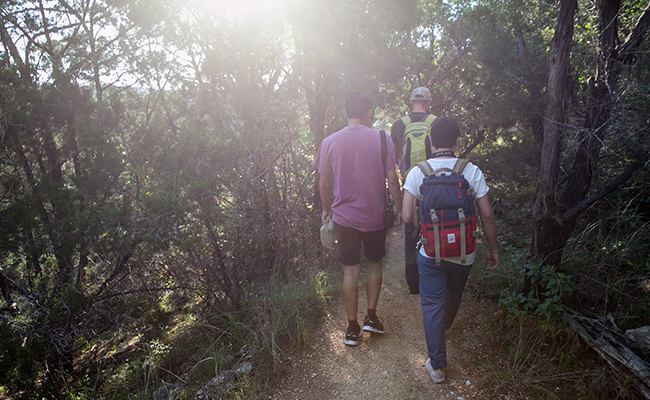 The Freshman Escape retreat, organized by Campus Ministry, whisks you away to a Hill Country camp to reflect on your first month on the hilltop. You’ll make new friends with your fellow freshmen and learn from upperclassman retreat leaders who have been in your shoes. 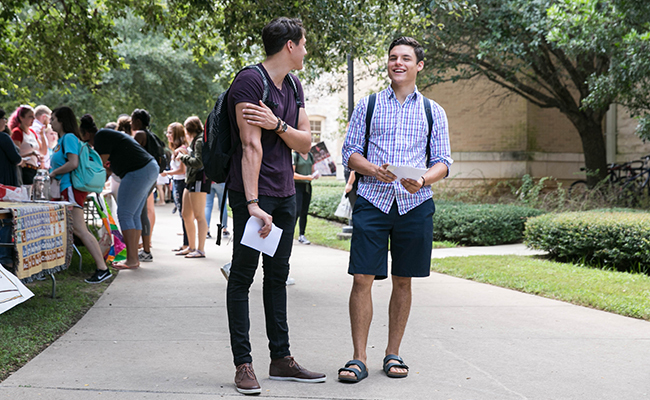 “The takeaway is that you’re not alone in the transition to college life,” says Assistant Director of Campus Ministry Josh Stagni. “People have done it before, and you have fellow classmates who are doing it now, with all the associated joys, struggles and challenges.” Explore your faith (you don’t need to be Catholic to attend), hang out in small groups and relax. The Freshman Escape is Sept. 21–23, but you’ll need to apply at least a week earlier to guarantee your spot. 6. Just talk to people.